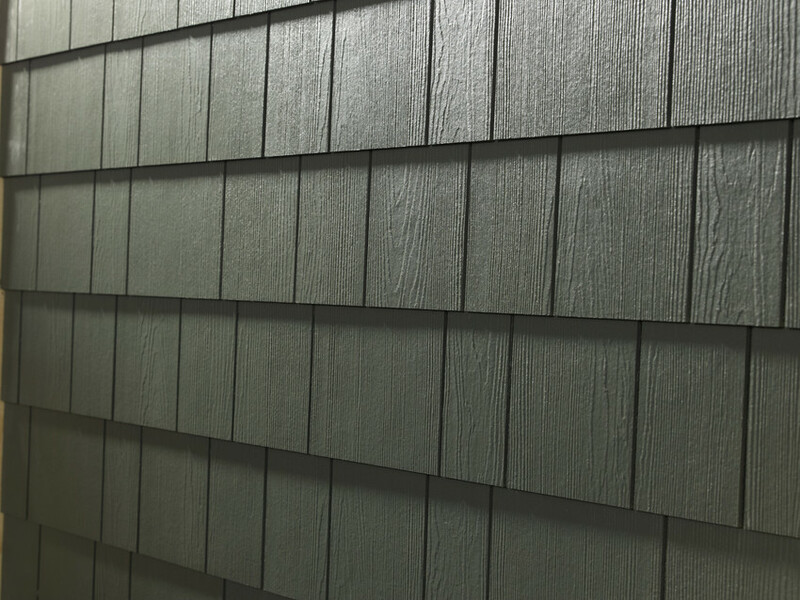 advancements put James Hardie 5 generations ahead of generic fiber cement. 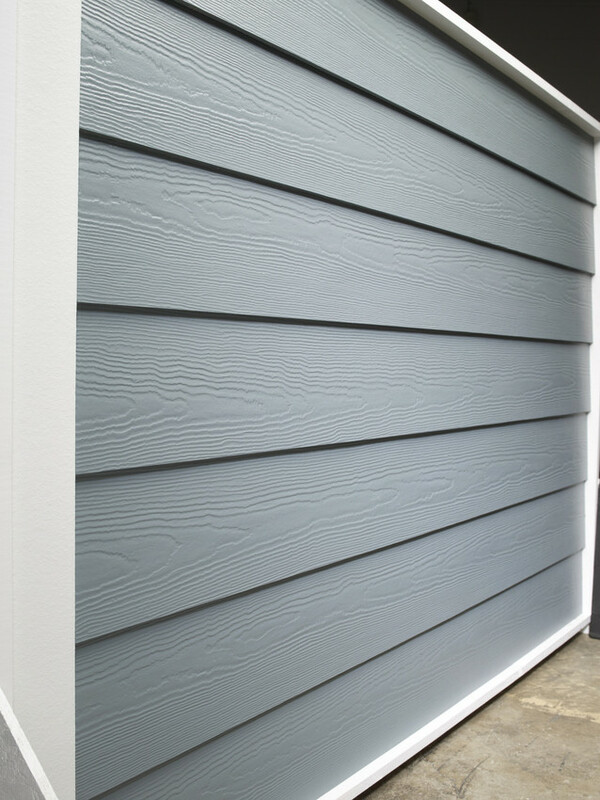 Even smarter: Choosing fiber cement from the industry leader. Thats why those in the know choose James Hardie siding and trim. Siding is exposed to Mother Nature all day, every day for years. Weather, water, time, fire and pests - all can lead to trouble. Thats why James Hardie's hardworking products are engineered to stand up beautifully, whatever the elements. 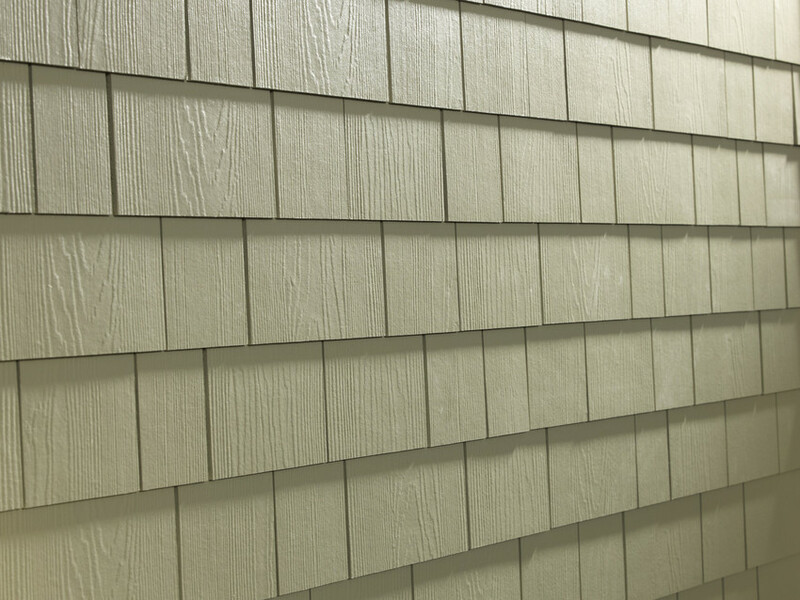 A top quality product like James Hardie siding demands top quality workmanship. Our installers bring the knowledge, and the skill needed to achieve a beautiful and long lasting installation. Your house deserves the best, and we are committed to providing it.